Our regular weekday night normally involves driving along Banawe, scouting for new restaurants to try. This may sound costly to do on a regular basis, but we do our best to look for affordable places to eat without hurting our pockets. While we have our go-to restaurants for our usual quick fix dinners, we are always on the lookout for new and affordable eats. So when we saw this small noodle house with a red signage called Ching Kee Beef Noodles in Banawe, we decided to check what it has to offer. We got their Beef Tendon and Kenchi Noodle (P210) which was pretty good. It was very light, and clean-tasting, which reminds me of home-cooked food rather than dishes from Chinese restaurants that tend to be rich and oily. We were given a choice for our noodles, and chose egg noodles over flat and rice noodles. 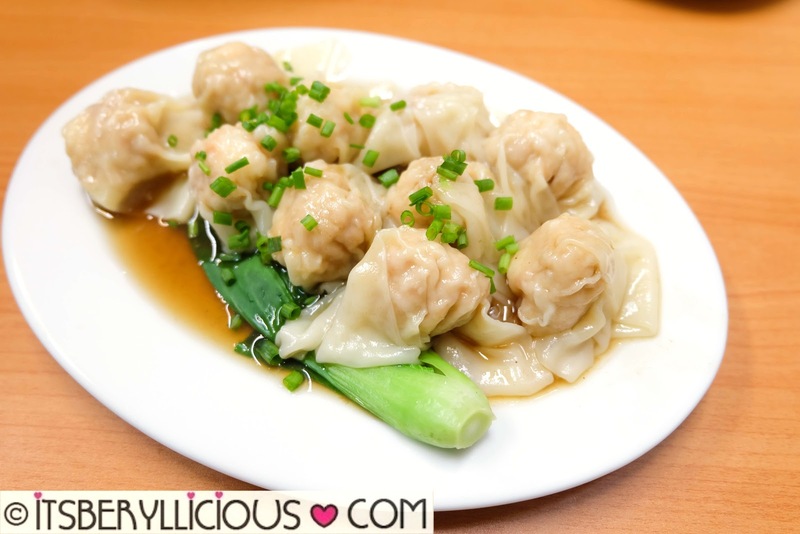 Ching Kee also serves tossed noodles w/ separate soup for an additional P20. Serving size was not too big, but they were kind enough to give us a second bowl of soup. We also got an order of their Plain Wanton (P200) which apparently has fewer shrimp pieces compared to their best-selling Special Shrimp Wanton (P280). Nevertheless, serving size was generous enough for sharing. 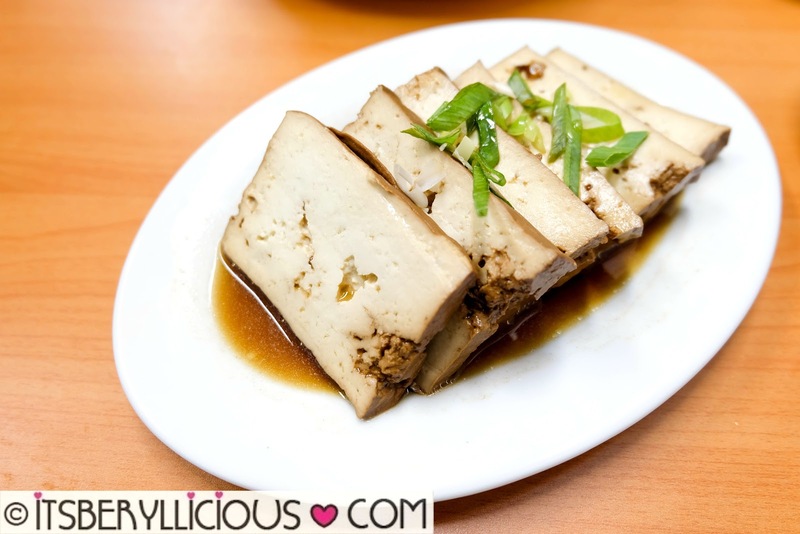 Lastly, I ordered for a side of Braised Tofu (P80) for protein. Again, it was not too heavy, and the sauce, although light, was still flavorful. Ching Kee Beef Noodles is a no-frills noodle house that serves pretty good dishes reminiscent of home. Prices are affordable and serving size is good for sharing, except for the noodles which I personally think is just good for one. 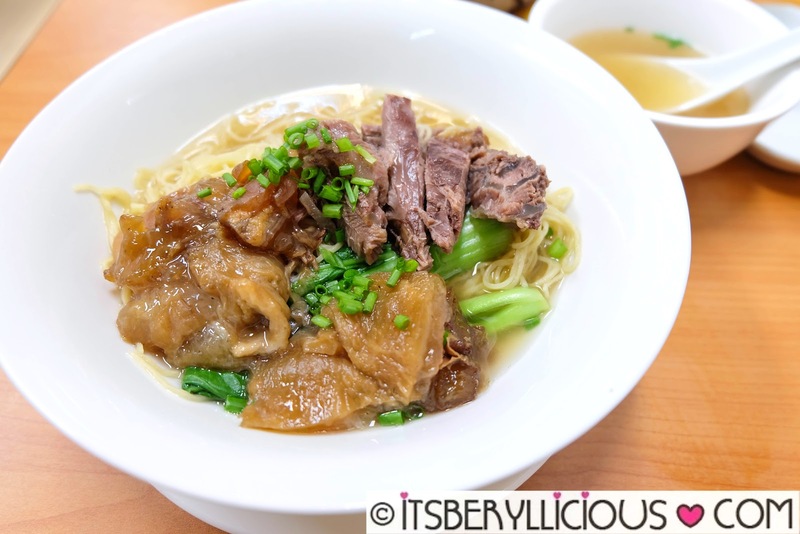 Ching Kee Beef Noodles is a great addition to the growing list of noodle houses in Banawe. It's the place to be for someone who likes chinese food, but still wants to keep it light.